High quality energy efficient windows from Marvin Windows. Contracting available in the NJ area, including Short Hills, Summit, Clark, Chatham, Westfield, and Scotch Plains. Your Solution for Marvin Windows in Central & Northern New Jersey. With each project there are many things to consider and many decisions to be made. But that doesn’t mean your project has to be a difficult process. Not when you choose Marvin Windows and Doors. Most manufacturers make you create your plans around their windows and doors, we do just the opposite. Marvin gives you virtually unlimited design options. It’s this design flexibility that makes our windows and doors truly Built around you. Energy Efficiency Wherever you live, whatever the climate, you never have to sacrifice beauty or comfort to get utmost control over your long-term energy costs. Marvin’s products are made-to-order to meet the demands of your location, climate and budget. Marvin® offers an extensive roster of ENERGY STAR® qualified and NFRC certified products as well as options like tri-pane glass and insulating glass coatings. From traditional double-hung to casement windows, Marvin offers replacement options that enable quick, precise installation without disturbing existing trim inside the home or out. Marvin® offers a variety of ways to create the window pane patterns that you want. Choose Authentic Divided Lites for historic significance, Simulated Divided Lites for energy efficiency or Grilles for easy maintenance. Fine detailing and craftsmanship comes standard. 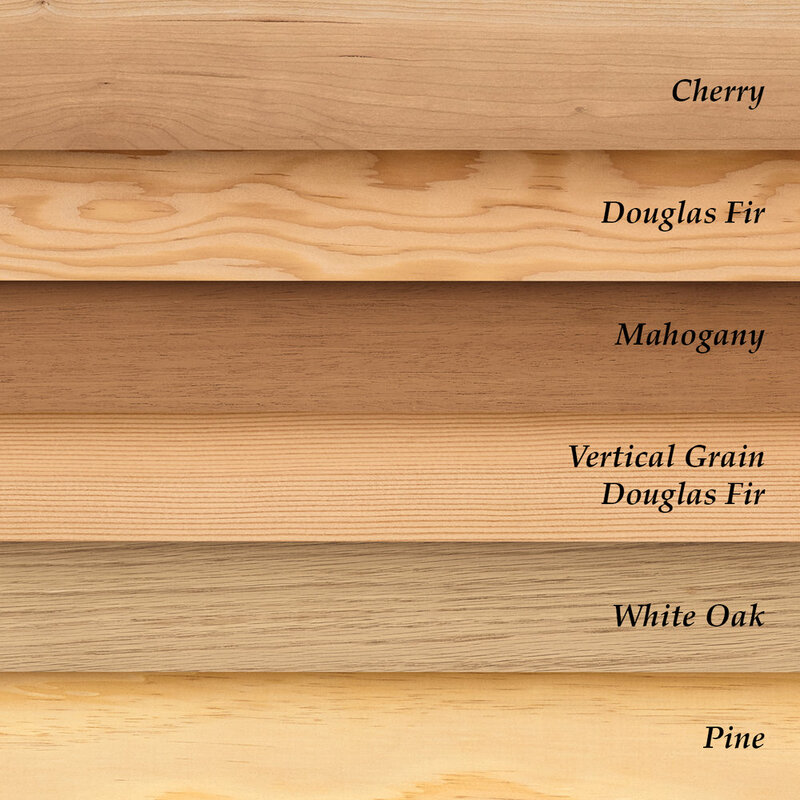 Marvin® makes it easy to complement any project or design with an array of high-quality standard wood options, including Pine, Cherry, Douglas Fir, Mahogany, Vertical Grain Douglas Fir and White Oak. Marvin® factory-applied interior finishes your windows arrive ready to install. Our multi-step, integrated conditioning & staining process ensures performance & a finish that brings out the natural beauty & texture. Deep, rich and lasting. These are just a few words that describe the difference of Marvin color. From subtle earth tones to bold, attention-grabbing hues, our cladding stands out as much for its beauty as it does for its legendary durability. All aluminum cladding is not created equal. Marvin’s extremely durable extruded aluminum substrate is significantly stronger than roll-form aluminum. With such a high-performing finish, we have doubled the warranty to a 20-year warranty* against loss of adhesion, chalking or fading. Marvin® Windows and Doors’ hardware is engineered to work seamlessly and to harmonize with any décor. Choose a finish to complement your architectural style. Satin Taupe, Bronze and White are painted finishes that mimic the look of metal. Antique Brass, Brass, Matte Black, Satin Nickel, Satin Chrome and Oil Rubbed Bronze offer the rich appearance and durability of authentic metal finishes. Above & Beyond is a certified Marvin Authorized Replacement Contractor, part of a select group of contractors that adhere to the highest standards in installation and service in the industry. We have partnered with Marvin Windows and Doors to provide our clients an unparalleled window installation experience.